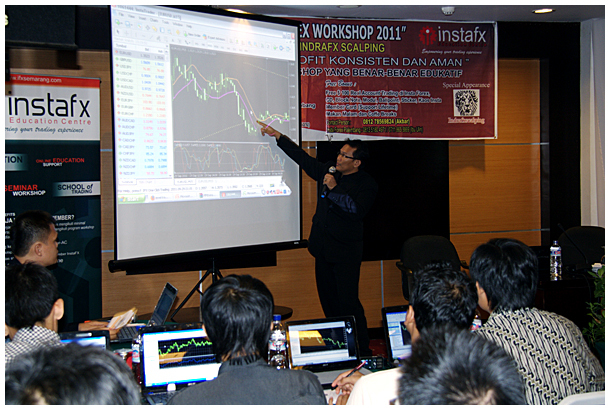 InstaFx Education Centre came back to Palembang and held another spectacular workshop concerned with foreign investments in Indonesia. InstaFx Education Centre team warmly welcomed participants of the workshop. The mission of InstaFx Education Center is to provide a simple and clear explanation of what foreign investment is, and to present different advantages and disadvantages of Forex market. The workshop provided participants with an opportunity to learn Forex trading and understand the danger of fraudulent schemes. For those who are interested in Forex trading, Education Center offers InstaFx School membership which is available on its official website along with all helpful information on Forex market. 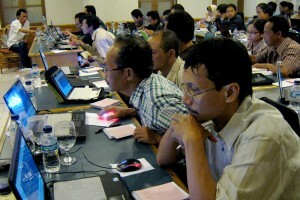 A series of webinars was held from Wednesday to Friday at 4-9 p.m. (September 28-30, 2011). The event took place in Ballroom, Jayakarta Hotel Palembang and was attended by 57 participants. At the first day of the seminar, Mr. Doddy (InstaForex Educational Center) presented the company’s profile and different advantages of InstaFX School membership. He was followed by Mr. Abiyanto who explained basics of Forex trading and principles of work with MetaTrader4 trading terminal. Being beginners in Forex trading, some participants of the seminar found these presentations very useful. The second and the third days were marked by Mr. Indra’s presentations on trading strategies aimed at gaining consistent profits. The participants were provided with handout materials as well as shirts, books, mugs, lighters and other promo production during the workshop. There was the regular seminar held in Johor, Malaysia on May 8. 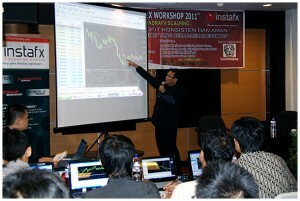 The seminar was organized by the leading Forex broker InstaForex Company within the series of seminars 2010. Professional Forex lecturers of InstaForex Company Ismail Bin Mohamad and Asri Bin Mohamad and visitors had opportunity to discuss such topics as “Using medianline for high probability trading set up” and “Fundamental news trading”. InstaForex educational seminar impressed by its friendly and constructive atmosphere of dialog. Everyone who visited this event on the 8th of May was satisfied with a lot of useful information. InstaForex Company thanks all guests and participants of the seminar and invites everybody to attend our next arrangement. InstaForex Company invites you to visit a new seminar in Malaysia! InstaForex Company gladly announces about new event within the frameworks of Malaysian seminars’ series. Mini seminar will be held on May 8, 2010 in Johor (Malaysia). 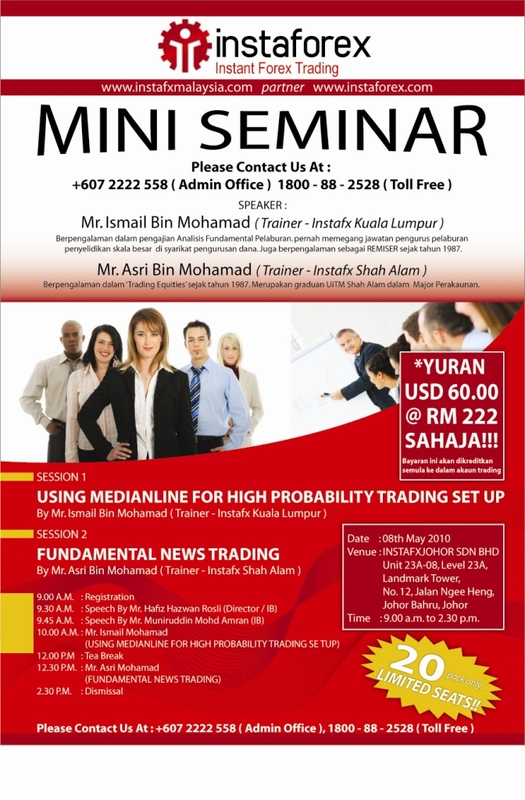 Two InstaForex lecturers Ismail Bin Mohamad and Asri Bin Mohamad will acquaint you with aspects of using medianline for high probability trading set up and peculiarities of fundamental news trading. The participation in the seminar costs USD 60. These funds will be credited as bonuses to trading accounts of all visitors, so that you will be able to use this money in your trading and nail down attainments, received at the leacture.